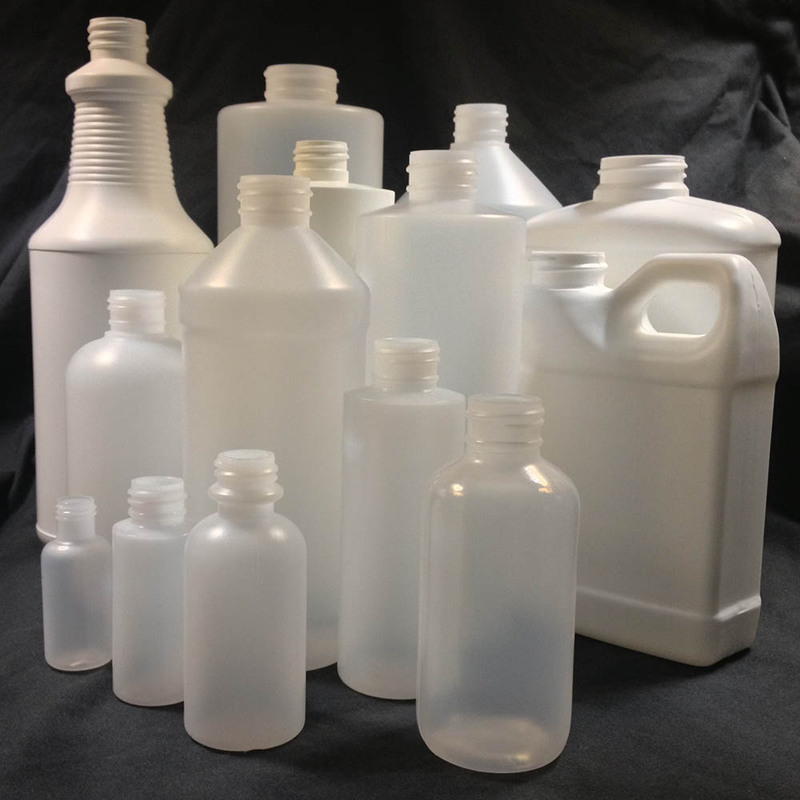 HDPE or High Density Polyethylene is a polyethylene thermoplastic made from petroleum and is commonly used in the production of plastic bottles. 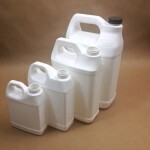 It is popular because of it’s low cost, flexibility and durability. It is also economical, impact resistant, translucent and flexible. It has a high resistance to chemicals and can hold various products such as detergents, bleach, milk, motor oil, shampoos, conditioners etc. It is food grade and can hold juice and water. It has an SPI (Society of Plastics Industries) numerical code of 2. 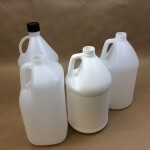 Whether you need a jug with a UN rating such as our item JAC-40NP-8002 which has a UN rating of UN4G/Y22.9/S when sold in our 4 pack reshipper box or RCC68930-08 – our 4 Litre Round Center Fill Jug sold in a bulk pack of 40 or smaller bottles, we stock bottles from 1 oz to jugs of 1 gallon made with this material. 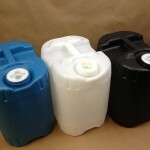 We also stock cc jars from 30cc to 1250 cc.